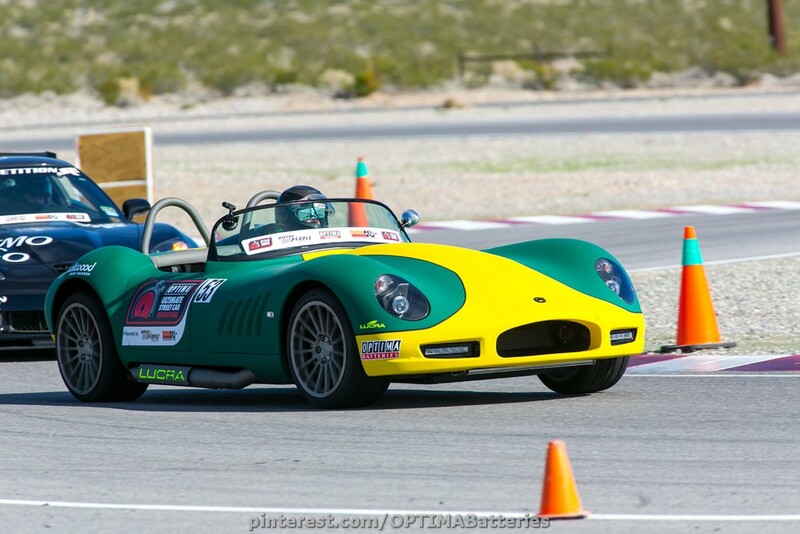 November 7, 2013 (LAS VEGAS) – OPTIMA® Batteries announced the final vehicle participants for the 2013 OPTIMA Ultimate Street Car Invitational, during a press conference at the SEMA Show. These qualifiers were selected by a committee of OPTIMA and industry representatives who walked the SEMA show floor in Las Vegas to recognize the best of the best across all performance vehicle segments. OPTIMA Invitational spectator tickets are still available for purchase online at OPTIMAInvitational.com, but enthusiasts who cannot attend the sixth annual event will be able to view the action during a national TV special to air on MAVTV in early 2014. The OPTIMA Ultimate Street Car Invitational is presented by Royal Purple Synthetic Oil and KN Filters. 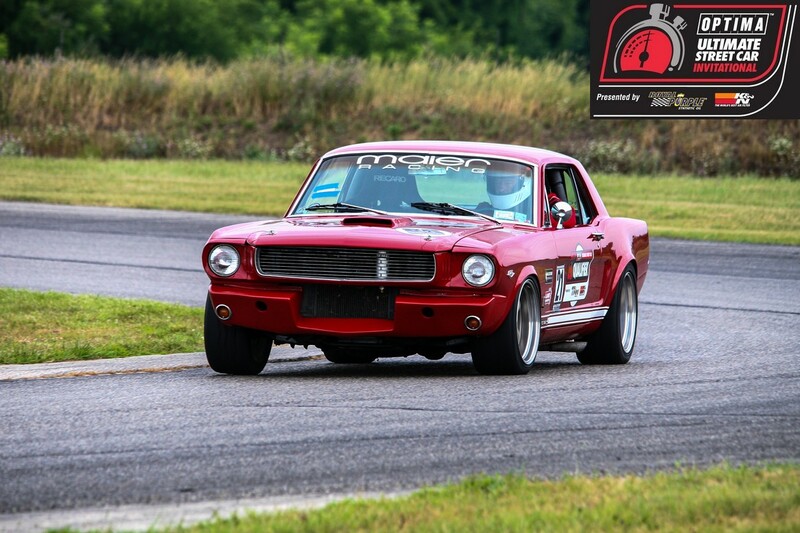 This year’s event sponsors are BFGoodrich Tires, Detroit Speed and Engineering, Lingenfelter Performance Engineering, Ridetech and Wilwood Disc Brakes. And finally, associate sponsors include Magnaflow Performance Exhaust, The Roadster Shop, Centerforce Performance Clutch, MAC Tools and Jet-Hot Coatings.